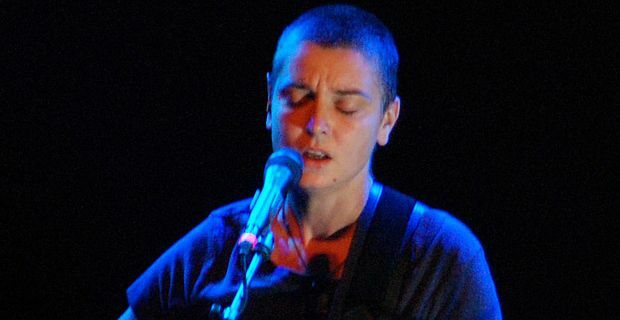 Sinéad O'Connor has cancelled her live tour on medical advice. The troubled singer has also closed her Twitter account and website as she attempts to seclude herself from the music industry spotlight. O’Connor, notorious for the disarming frankness of her Twitter posts, attempted to explain the decision before closing her account. "Fact is I did have a v serious breakdown between Dec and March and well . . . am just not recovered enough to be on tour," she tweeted. "Doc had asked me not to tour but I thought was stronger than I am." She added that she still enjoyed the singing aspect of her career, but was brought down by "too many power games and manipulations." "I find it terribly lonely being 'Sinéad O'Connor' in Ireland," she wrote recently on her website. "All my life I have been beaten up for being me, and have been beating myself up for being me." Her recent comeback album How About I Be Me (And You Be You) was greeted with generally warm and occasionally rapturous critical acclaim, and it was hoped that her tour would confirm that her career was back on the rails. Instead, it seems she wants to get out of the music business altogether, recently tweeting an enquiry about job opportunities for a "clever woman with massive heart and courage, who adores people and has to escape music bizniz as is v bad for her." She said she closed down her Twitter account, "for reasons of wishing to be out of limelight and showbiz. All bad triggers for a woman with a mental illness."